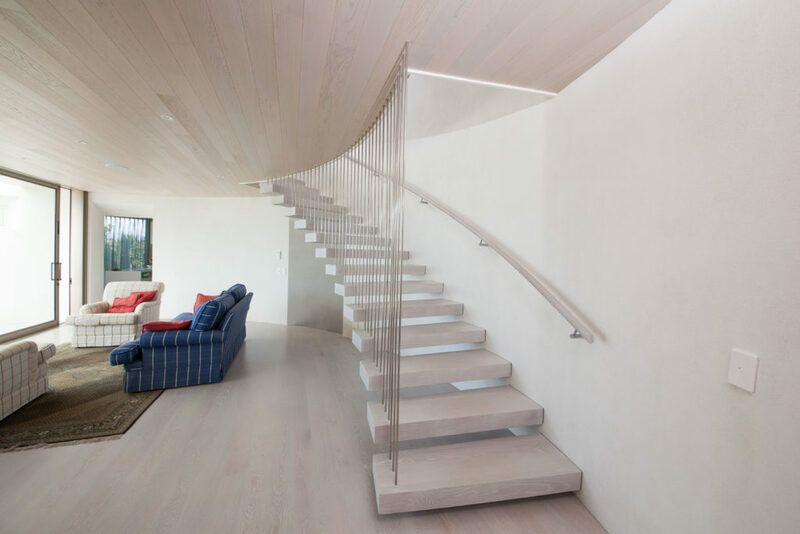 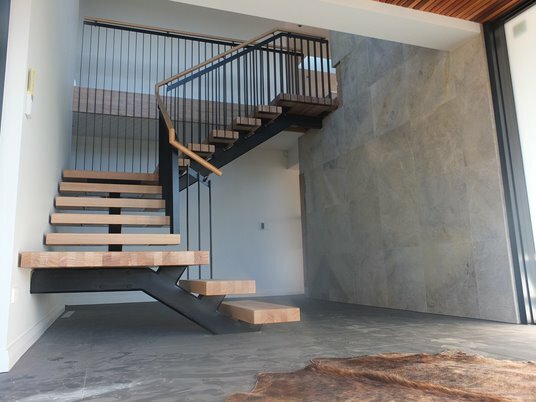 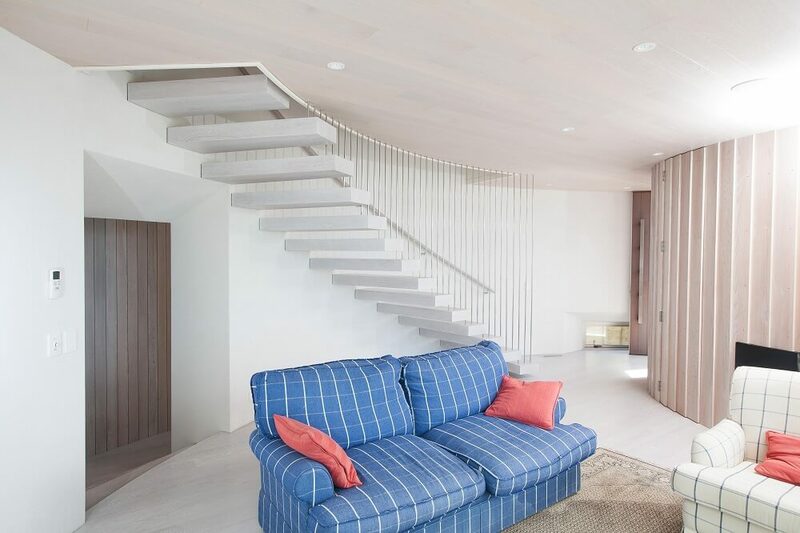 Ascendo Innovative Stairs are a range of architectural and floating stairs that have all been designed and engineered to meet NZ building regulations. 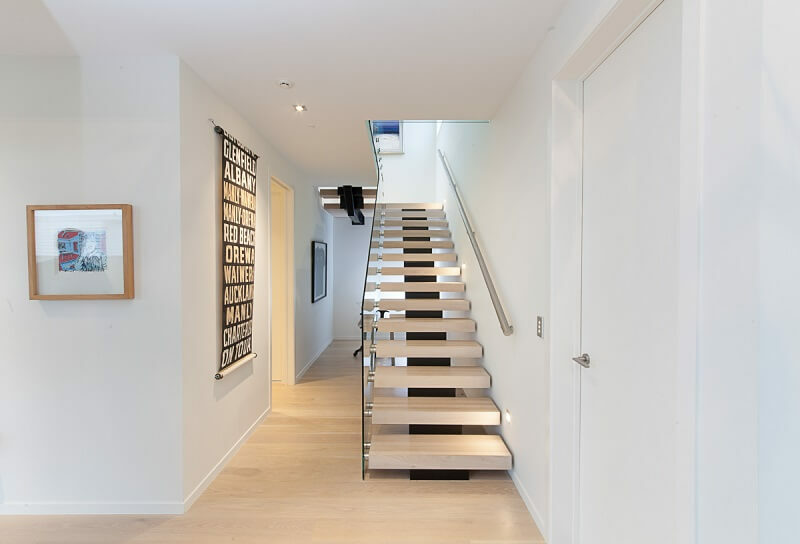 This means we can provide you with CAD files to drop into your plans and a PS1 to submit to council with your building consent. 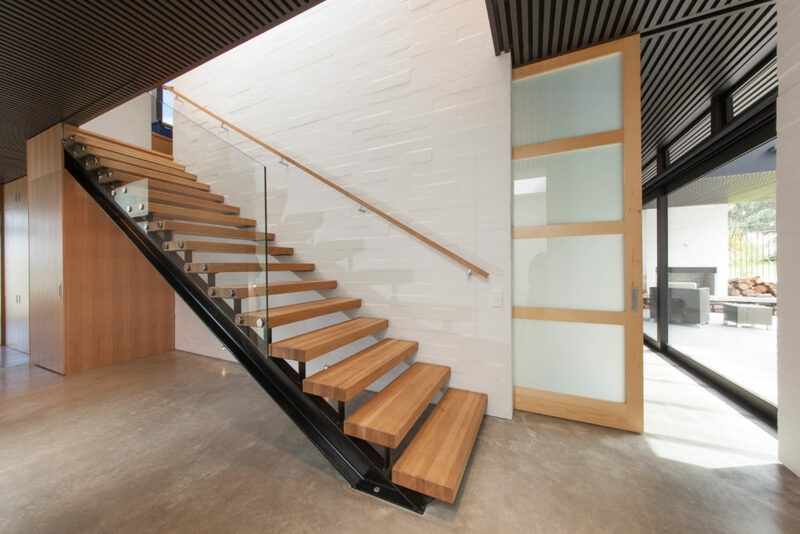 We love being able to add a striking feature or a sturdy, quiet beauty in our customers’ buildings. 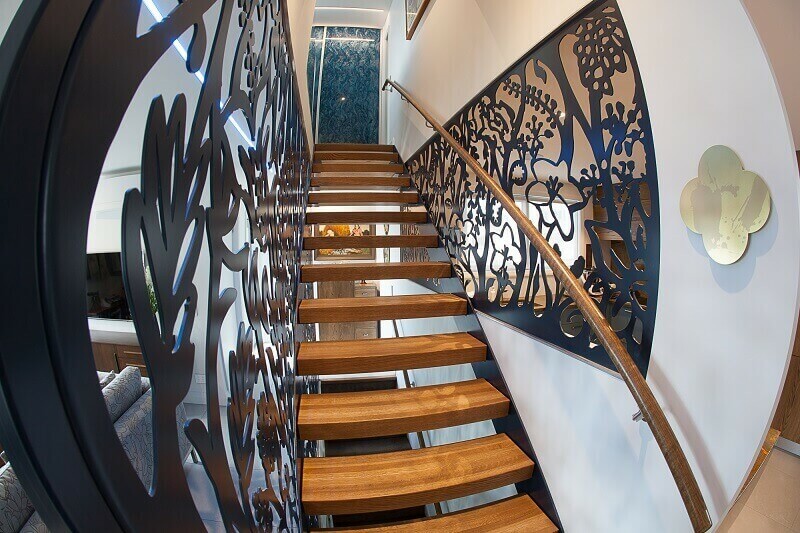 If you are looking for designer staircases, you have come to the right place. 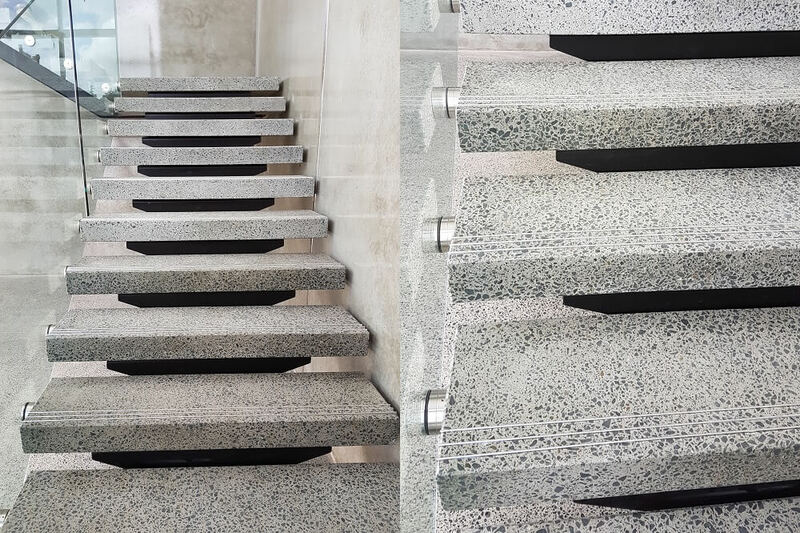 We value our customers’ satisfaction, and we want to help you every step of the way, starting from deciding which stairs to get. 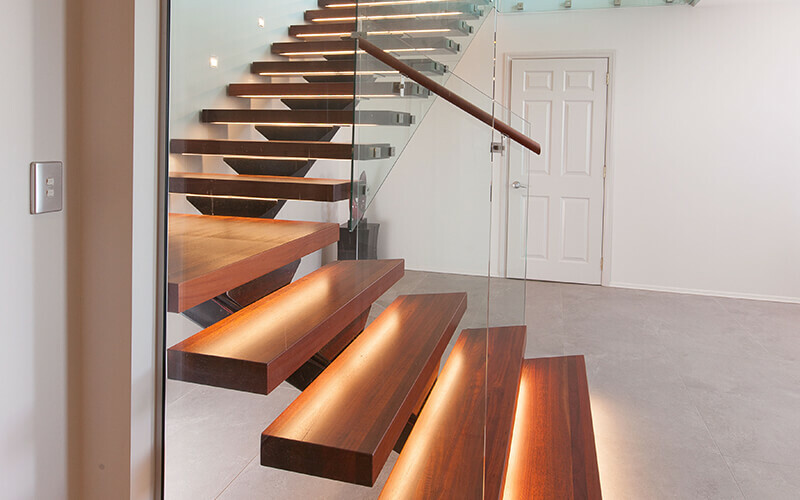 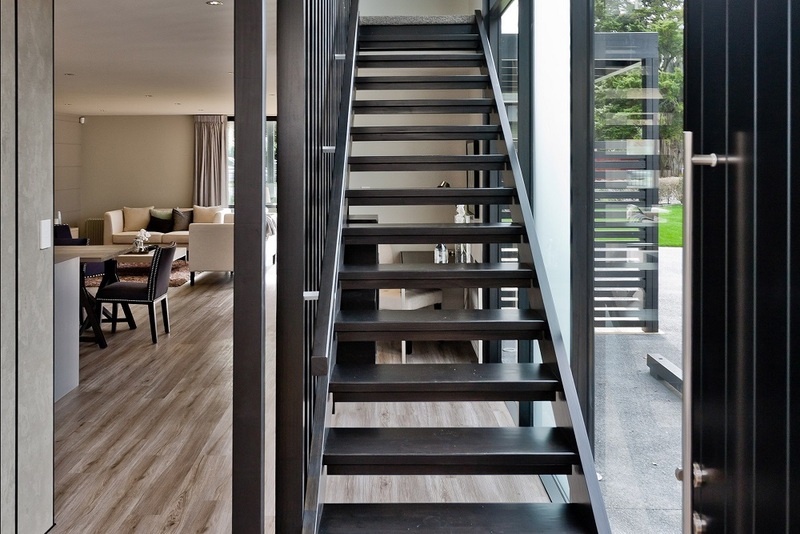 Here is a guide we would like to share with you on deciding on the kind of stairs you need.